Thanks to the NASA/ESA Hubble Space Telescope, some of the most mysterious cosmic residents have just become even more puzzling. New observations from the Hubble Space Telescope challenge a previous theory for the apparent disappearance of a massive number of stars. When scanning the stars, scientists saw that the star clusters in the Milky Way didn’t have as many stars as they should. To explain this, they suggested that these stars had been ejected to other regions of our galaxy, but when they recently went looking for them they were nowhere to be seen. Globular clusters are dense balls of stars that usually orbit galaxy centres but lie far away from those centres. They are ancient denizens of the universe, containing some of the oldest living stars. These younger, second-generation stars are polluted with levels of nitrogen and other materials not seen in the first-generation stars, observations showed. This necessitated changes to the formation story of the clusters: Astronomers say it indicates that the young stars formed from material ejected by the older stars, meaning there should be significantly more old stars than young. But this doesn’t fit with the observations that the globular clusters have roughly a 50/50 split of old stars and young. This missing population of first-generation stars isn’t entirely unexplainable near the Milky Way, which itself has a high population of old stars. The stars from the clusters could have been ejected and simply taken up residence on the outskirts galaxy, blending in nicely with the population, as scientists have hypothesised. But, unlike the Milky Way, the Fornax dSph doesn’t have enough old stars to account for the huge number that were supposedly banished from the clusters. “Our leading formation theory just can’t be right. There’s nowhere that the Fornax could have hidden these ejected stars, so it appears that the clusters couldn’t have been so much larger in the past,” said Grundahl. 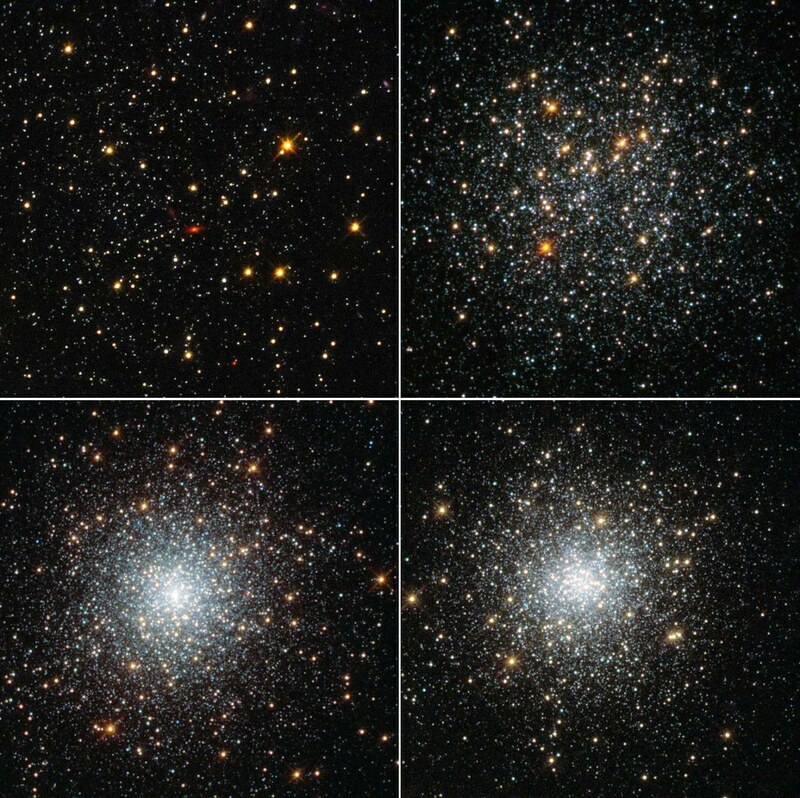 This finding means that a leading theory on how these mixed generation globular clusters formed cannot be correct and astronomers will have to think once more about how these mysterious objects came to exist.